Nothing compares to the performance of a professional musician with years of experience and proper musical education. Whether it is classical music, jazz, or any other genre, a live performer will create an unforgettable atmosphere for you and your wedding guests. It will inevitably add a layer of elegance and sophistication to your wedding style. 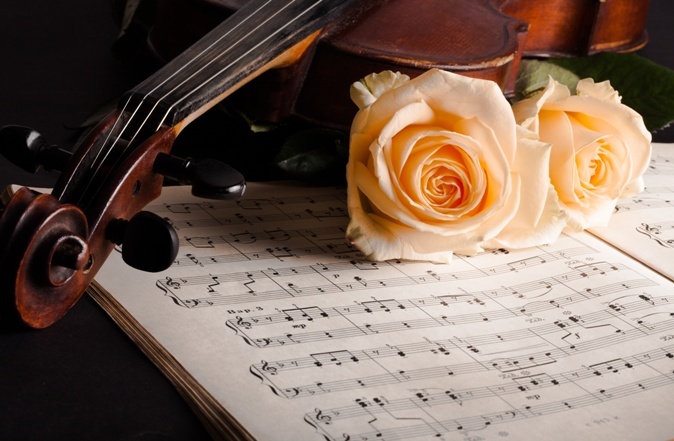 If you want your heart to literally melt under the sounds of your favorite love song performed on a piano or quartet, you should hire live musicians for your wedding day. This will add an emotional touch to your overall wedding atmosphere that will make you feel special and will guarantee you an excellent wedding experience. Interacting with the audience and being able to perform virtually anything the bride and groom desire is what makes live musicians irreplaceable. Considerate of the couple’s wishes and having an abiding desire to please their audience, live musicians are capable of getting even the shyest wedding guests on the dance floor, dancing and singing together with the band. There is one distinct advantage live musicians have when compared to DJs and it is called talent. Being a musician, you are an artist and, as such, you contribute to the wedding entertainment with not only your performance but with your artistic presence as well. If we have to compare the quality of sound, chances are that you won’t have any sound quality problems at your wedding if you go for a live band or musicians. Besides, live musicians are famous for their obsessive attention to details, so hiring a live musician will most probably turn to one of these aspects of your wedding plans you can “set and forget”. Both DJs and live musicians have their weak sides and strong sides and it is up to the bride and groom to make the best decision as to what to choose for their wedding entertainment. Have you decided if you are going to hire a band or a DJ for your wedding?